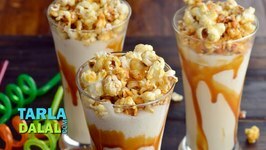 The Bombay Chef - Varun Inamdar is recreating the special recipe of Butterscotch from The famous Hollywood Movie - Charlie and the Chocolate Factory. 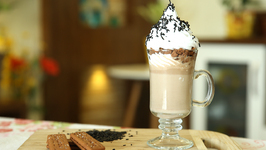 Learn How To Make Cream Biscuit Blast Recipe from Chef, Traveller and Blogger Sonali Raut only on Ruchkar Mejwani. 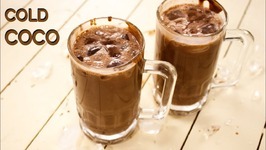 Todays recipe is Cold Coco, which is a very famous drink in Surat, Gujarat. Similar to Hot Chocolate in cold format, this thick luscious and ice cold, almost frozen cocoa ..
Today we're making avocado milkshakes! Sweet and delicious! This recipe is vegetarian, gluten-free, and soy-free. 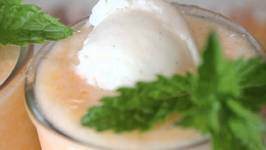 Today we're making Cantaloupe Milk(less)shakes! 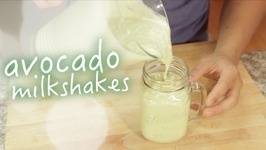 This recipe is dairy-free, gluten-free, soy-free, and paleo-friendly with no added sugar. 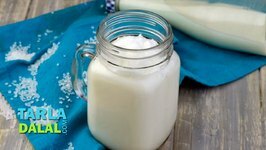 This recipe is dairy-free, gluten-free, soy-free, egg-free, nut-free, paleo-friendly and has no added sugar. 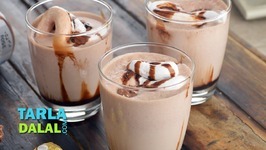 Yummy and easy chocolate cake shake. 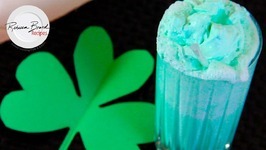 Rebecca Brand shows how to make a Shamrock Shake, just like McDonald's Shamrock Shake recipe that you can make at home! It's even more delicious made from real vanilla .. 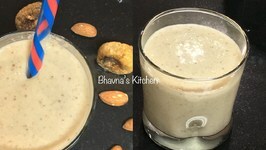 If you love chocolate and peanut butter, then this is the milkshake for you as it brings both your favourites together in a flavorsome form! 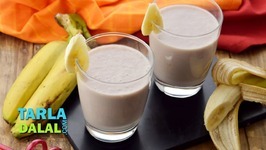 The nutty, salt-laced taste ..
Banana Milkshake is an all-time favourite milkshake, which is a great hit especially with kids! 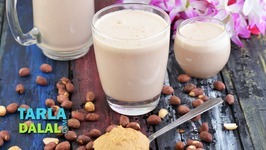 The best part about this milkshake is that it has a creamy and luscious ..
Anjeer or Fig is very healthy fruit, it is rich if potassium, omega 3 7, and minerals. 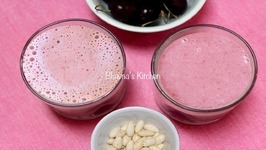 It is rich in soluble fiber which help in treating chronic constipation. 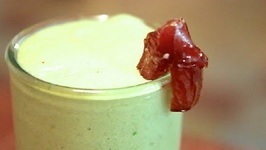 Have you ever tried dried fruits nuts milkshakes? If not, try and I am sure you will simply fall in love with it. 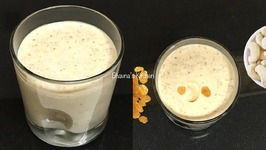 Yet another wonderful way to enjoy dry fruits, this milkshake is packed with vigour and punch. A grand assortment of nuts and dried fruits is blanched in hot water and ..
Osteoarthritis is the most common type of arthritis. This condition is caused when the cartilage in the joints is damaged or wears down. 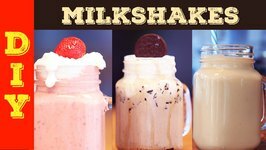 Who says milkshakes shouldn't be boozy!? 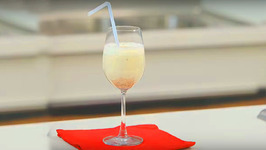 This is one of my favorite adult milkshakes! 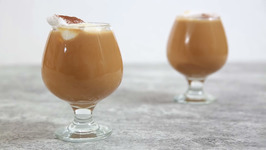 It features ice cream, expresso powder, vanilla vodka, coconut rum and kahlua coffee .. 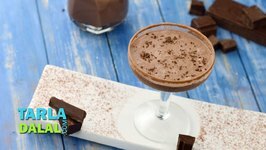 The intense taste of chocolate laced with hazelnut, together with the rich and luscious mouth-feel of this milkshake will earn itself immense fanfare! The effect that .. 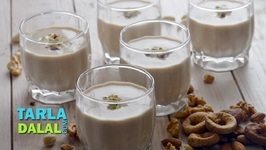 Absolutely peppy and utterly off-beat, this recipe will make your taste buds jump with joy! 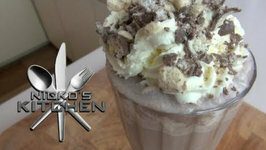 Here, a lusciously creamy caramel flavoured milkshake with a pleasant tinge of .. 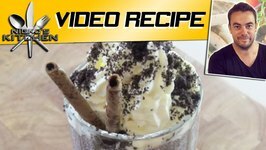 The magical flavour and aroma of the vanilla bean makes this milkshake an all-time favourite, with kids and adults across the globe. 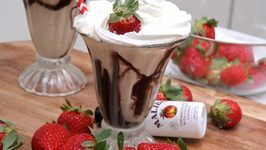 AwesomeSauce brings you top 3 delicious creamy milkshake recipes, easy to make at home with simple easily available ingredients. 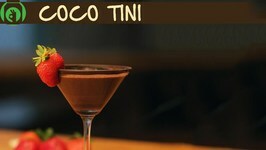 Watch how to make delectable 'Coco Tini' as we bet, this chocolaty delight is not only going to impress the chocoholics out there but will also make them crave for more.